pl. note our email address as info@nepallife.com.np for your record. Company Nepal Life Insurance Co. Ltd.
We would like to inform you that as per the decision of the 224th Board meeting dated 2073.02.26, company has decided to fix the price of Further Public Offering (FPO) of 30,96,429 kitta at the rate Rs.2951 per kitta. The premium added to the par value of Rs.100 is Rs.2851 per Kitta. The FPO is subject to approval from the concerned authorities. 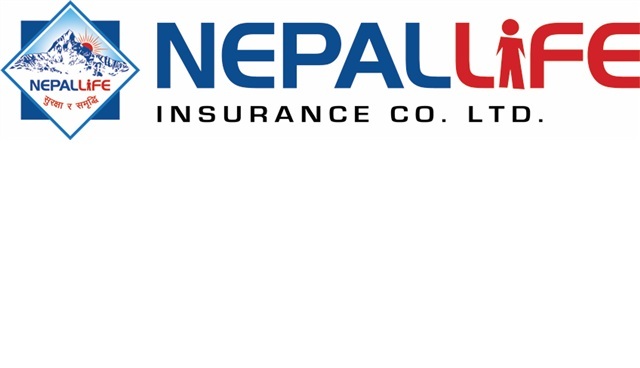 Nepal Life Insurance Company Ltd. Please find herewith the information regarding Appointment of Independent Director and Director from Promoter Shareholders group.